If you were to guess what BMW’s best-selling model is, which one would you nominate? The 3 Series? Nope. The 5 Series or 7 Series? Not those either. What about the M3 or the M5? Not even close. Despite being the first cars to come to mind when you think of BMW, they are far from the best-selling ones. If you guessed the X5 you’d be correct, though BMW representatives say the top-seller award changes hands between the X3 and the X5. For those customers who are looking for a luxury car in Mississauga, the 2019 BMW X5 is a great choice. 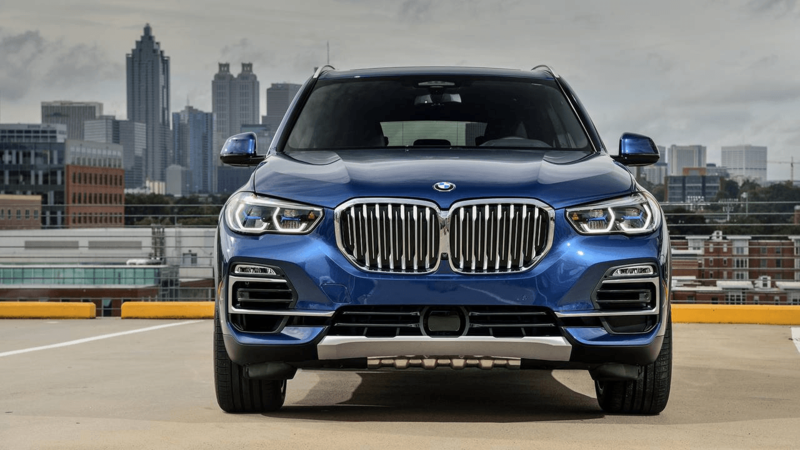 In this article by Pfaff BMW, we will be talking about some of the features of the 2019 BMW X5. 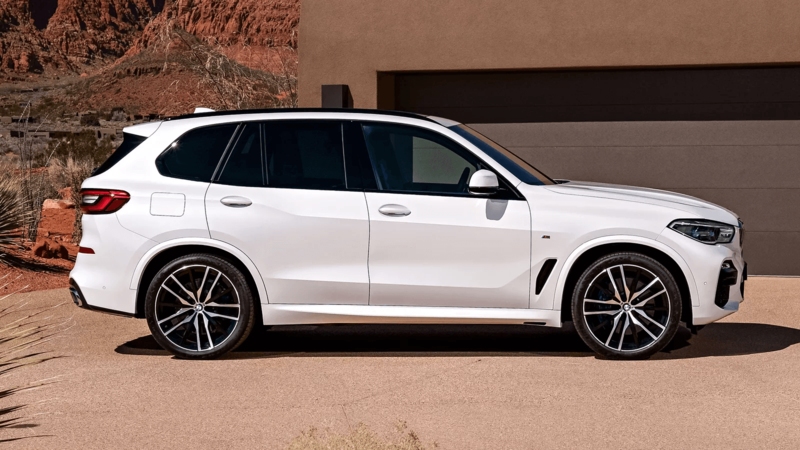 Whether you opt for the 35i, 35d, 40e, or 50i trim level, you will receive an outstanding performance from your 2019 BMW X5. The 35i comes with rear-wheel drive, but all other trims come with all-wheel drive. Each has a powerful engine paired with an 8-speed automatic transmission. The 40e has an electric motor and 2.0-liter four-cylinder engine paired with a modified 8-speed automatic transmission that puts out an impressive 308 hp and 332 pounds-feet of torque, making it one of the more powerful hybrids on the market. The 2019 BMW X5 has numerous optional features, including keyless ignition, hands-free entry, a backup camera, and four-zone climate control. There is also an option for a classy leather interior. There are an impressive 12 total packages you can choose from, including a Luxury Package, Cold Weather Package, and Ivory White Interior Design Package. For those customers in Mississauga who are looking for a high quality luxury vehicle, the 2019 BMW X5 is the vehicle for you! Visit our Pfaff BMW dealership today and check it out for yourself, or look through our inventory on our website. Click here to find our contact information, schedule a test drive, or to fill out our contact form.